Helmet liners are worn in the construction industry, while those workers operate in less than desirable weather conditions. The same idea applies to helmet liners in a motorcycle helmet. Pick one up that has a mouth covering which lets you breathe. 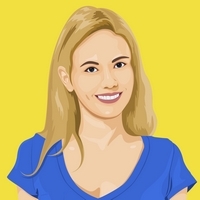 Ideally, you want a material that’s thin yet still thick enough to keep the heat in. If the neck of it doesn’t get down as much as you’d prefer, combine it with a scarf and you’ll be good to go. There’s almost nothing more dangerous in cold weather conditions than numb fingers. Their dexterity is what every rider relies on to brake. Heated gloves can help keep your fingers comfortable. Some come with a small power source while others may require batteries. A poor man’s heated glove can also be combining regular leather gloves with hand warmers. The importance of keeping your fingers warm cannot be understated. Although a lot of riders focus in on protecting their torso, looking after your legs in the cold must be equal priority. 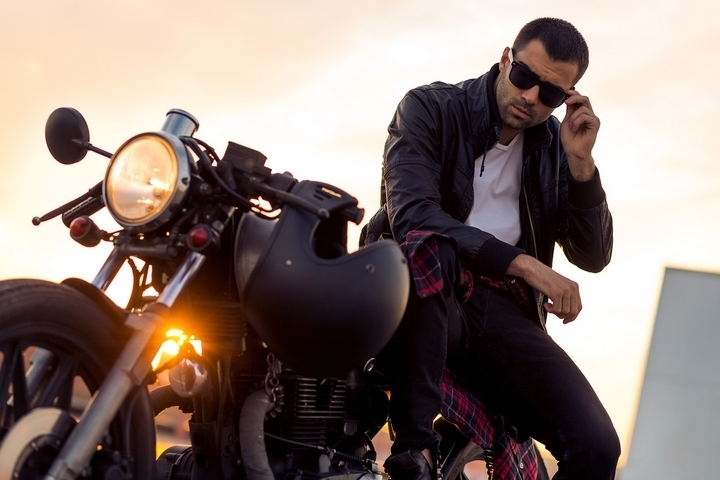 Although motorcycle pants work well, it doesn’t hurt to have a base layer underneath to keep you comfortable. No matter how good your pants are, in the Canadian winter, you need more to keep you warmer. Insulation is incredibly important. In the winter, sure, you could ride in your regular motorcycle jacket however it might not be equipped to handle how cold it can really get outside. Always ensure your jacket is warm and comfortable, tailored to all-season wear and specific to the Canadian cold. If the manufacturing materials used are not top quality, they’re likely to not provide the help they claim against the cold winter. 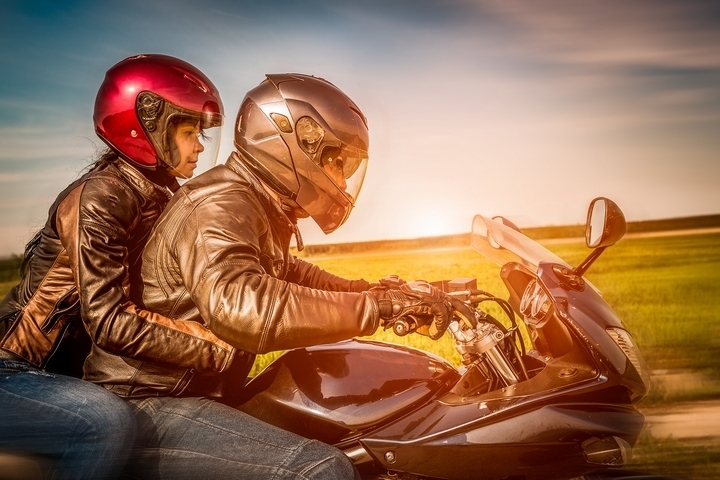 Ideally, you want to find a motorcycle jacket that is waterproof, breathable, armoured, protective, and which carries with it insulation that can be removed during warmer months. 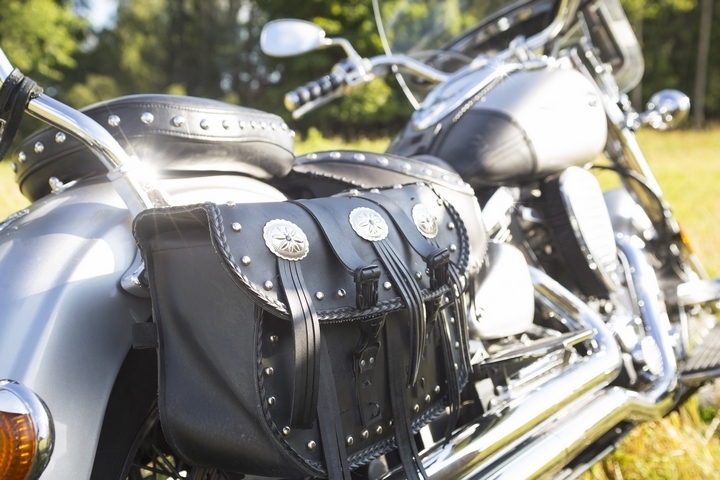 When you’re heading out for a ride, it doesn’t hurt to have a waterproof storage bag on your person. For long trips, you can use this space to put additional winter protection, repair kits, or anything else you don’t want in your pockets. 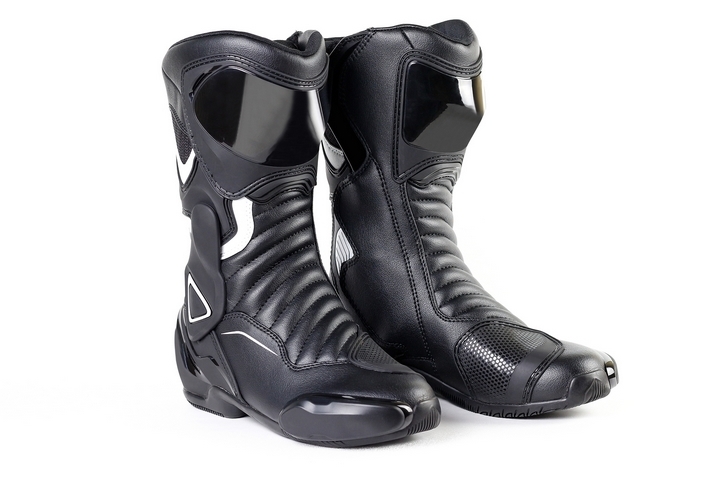 For rider’s that are passionate about motorcycle gear, investing in winter-specific motorcycle boots can be a smart investment. They’ll give you something to wear when it’s wet or icy, and can provide some peace of mind that you won’t slip out there. Waterproof, with some impact protection, and with a sole that grips in during a stop light in rain or snow, these are all features you want on winter-specific motorcycle boots. 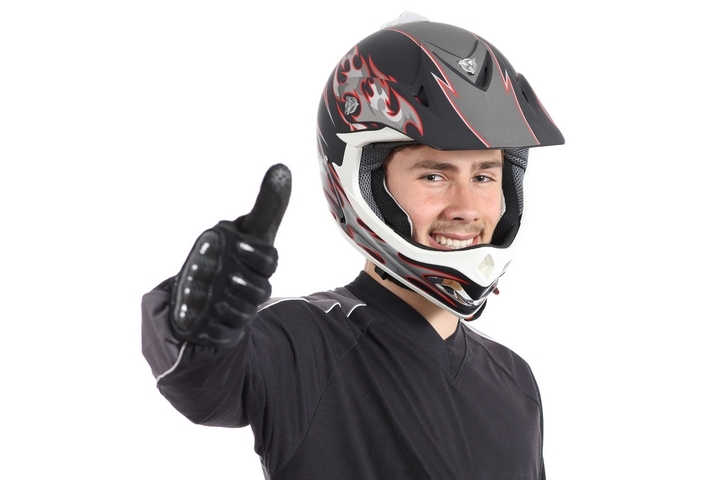 Although most Canadians will simply wait until warmer days to ride, if you want to make a go of it while there’s snow on the ground, it doesn’t hurt to have this motorcycle gear on-hand. Unquestionably, you’ll be more comfortable, warmer, and more eager to get out there. 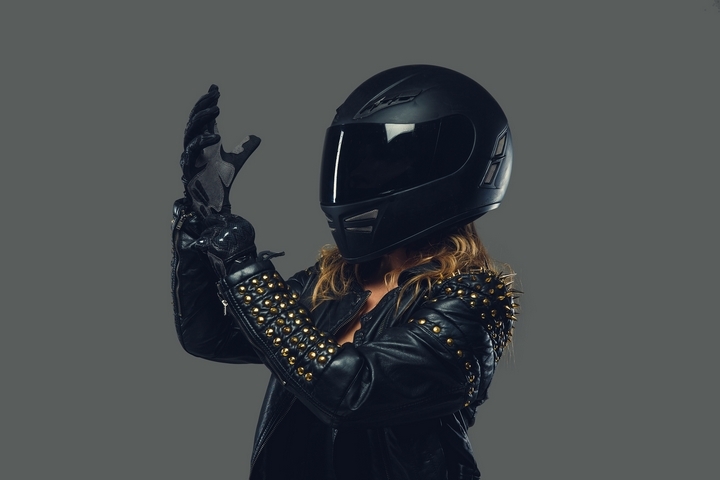 Before the spring hits, take a look through the available motorcycle gear to see what suits you.